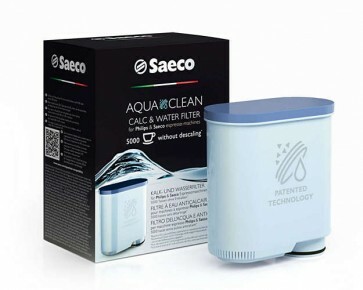 Keep the caffeine flowing and your machine clean with the Saeco AquaClean filter! Designed to drastically reduce your espresso machine maintenance, regular use of AquaClean filters lets you go up to 5,000 cups of coffee before a descale. A little bit of math: if you have four shots of espresso a day, you'll be able to go 3.5 years between descale cycles. That's a lot of espresso. 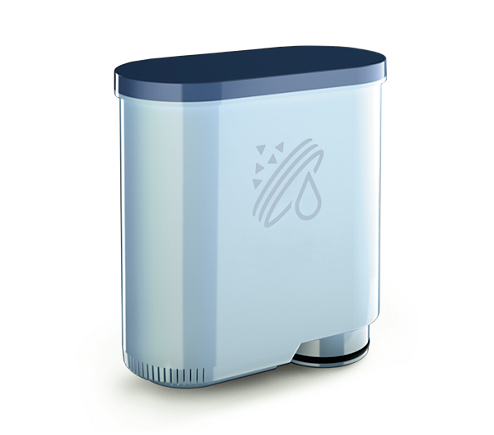 Compatible with PicoBaristo, Incanto and Xelsis models. Make sure to rinse your filter before first use! 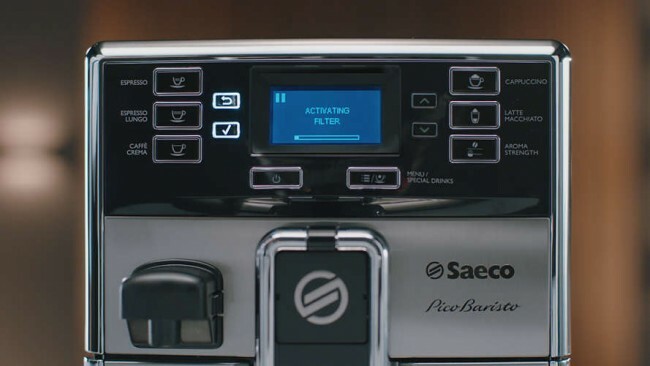 Saeco recommends submerging upside down to release air before installing.